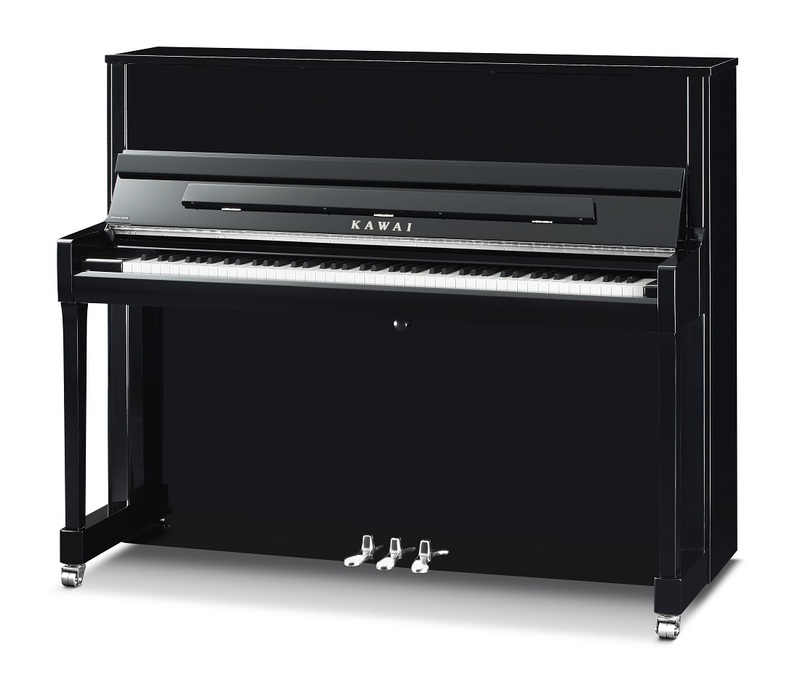 For over forty years, Kawai has been the architect of the modern piano, boldy pioneering the use of state-of-the-art materials and ideas to advance the piano art form. 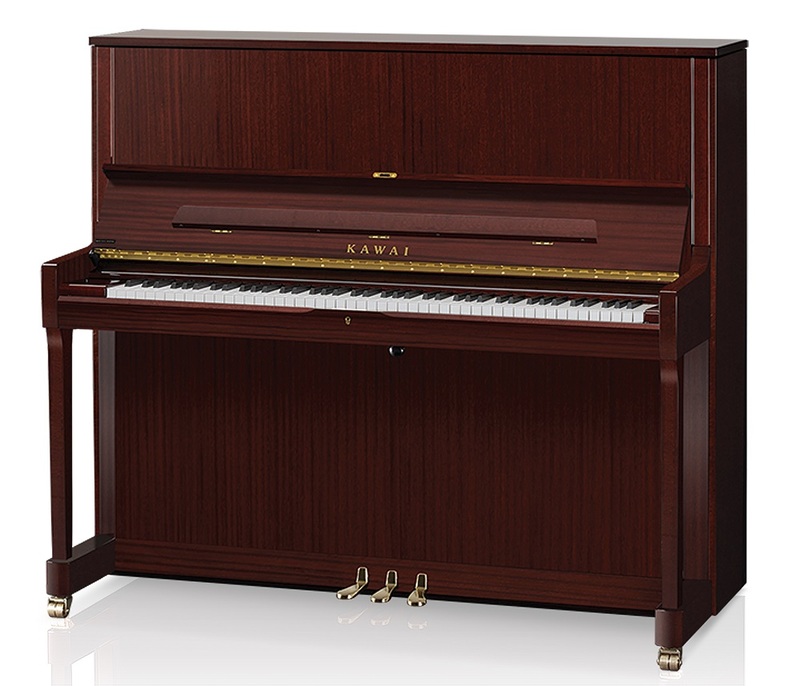 While our nine decades of experience and tradition have enabled the creation of remarkable touch and tone for today, it is our celebrated technology that powerfully preserves and sustains that outstanding touch and tone for tomorrow. 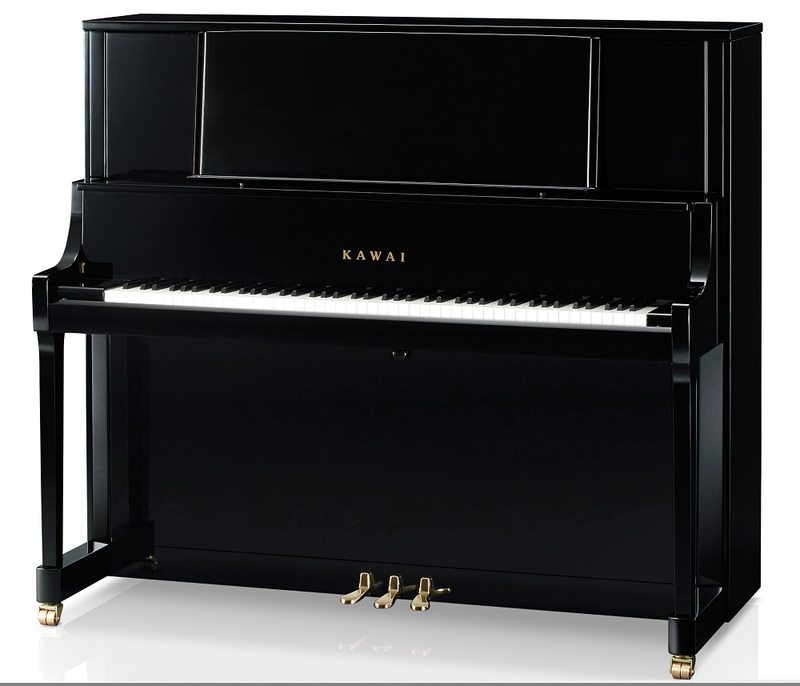 This innovative spirit is the essence of Kawai—and the principal reason why we remain a generation ahead in providing exceptional performance that endures. 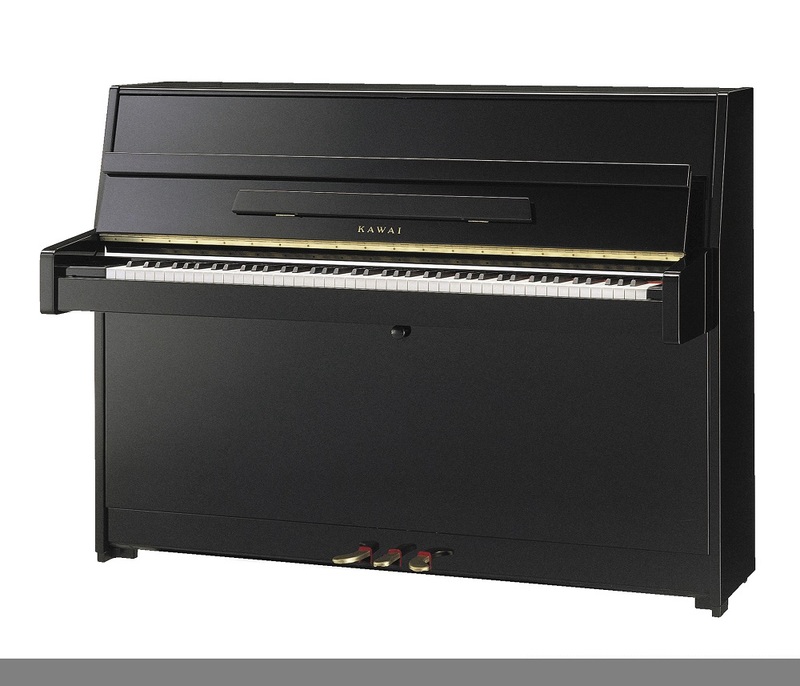 One of the most coveted attributes of a fine piano is dynamic range — the ability to play everything from thundering fortissimos to delicate pianissimos. 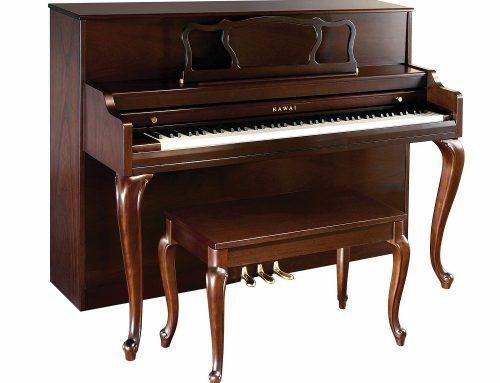 The technological superiority of the Millenium III Upright Action is most evident in its extraordinary ability to produce the perfect pianissimo. 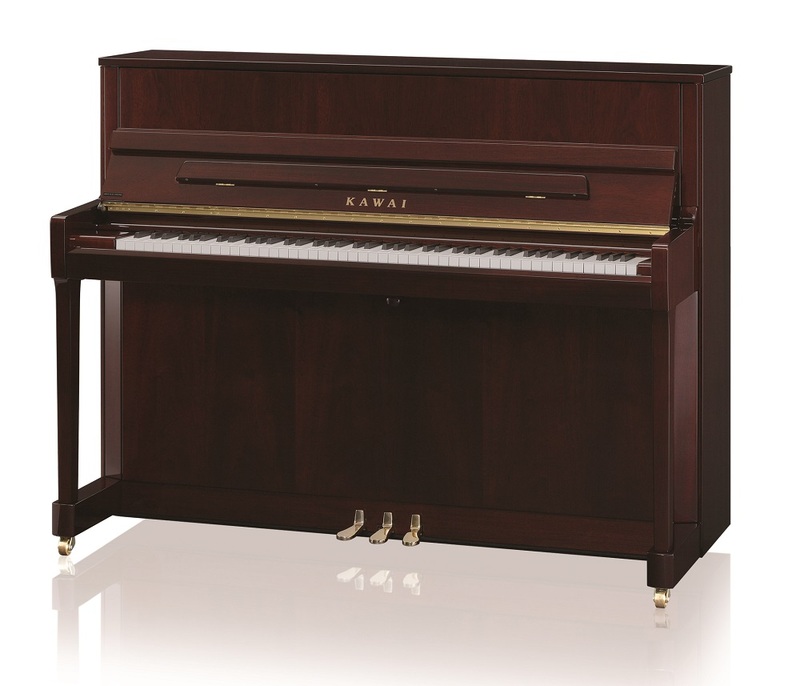 It is ironic that K Series technology speaks loudest when it whispers. 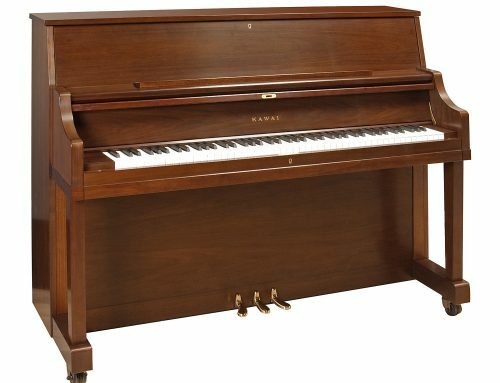 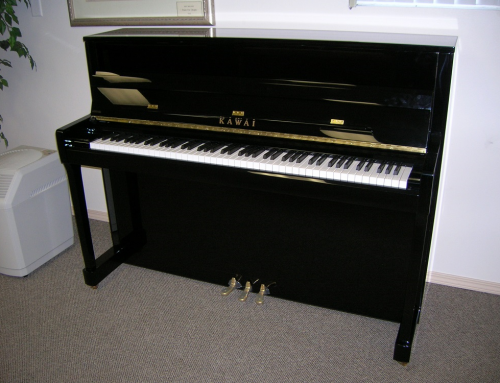 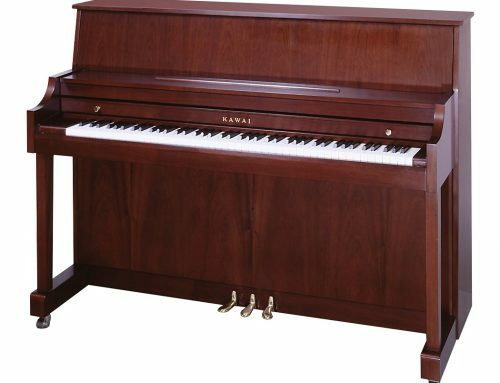 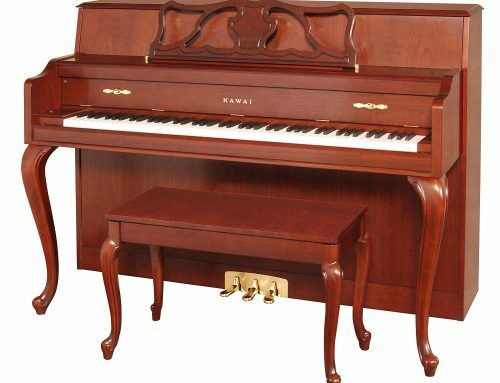 K Series upright pianos come in models from 44″ to 52″ tall, in a variety of finishes.